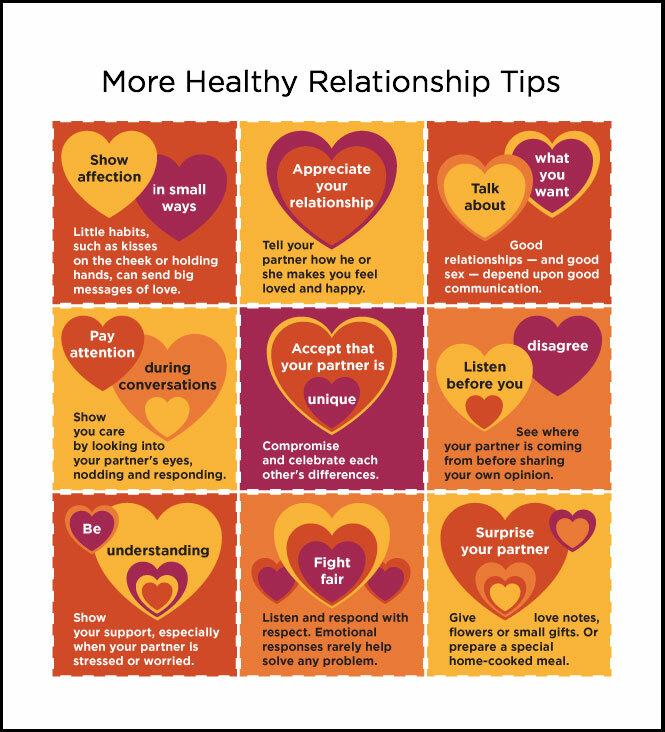 Whether it’s making time to catch up at the end of the day or saying something positive to your partner, Kaiser Permanente’s Kitsy Schoen, LCSW, says paying attention is an important part of keeping your relationship strong. With Valentine’s Day coming up, you may be thinking about a gift for your spouse or partner. Flowers and chocolates can be nice, but your time and attention may be the best gift. 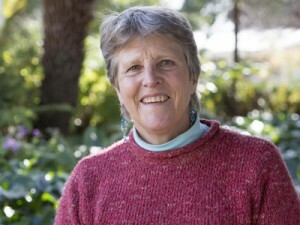 Kaiser Permanente’s Behavioral Health Education Coordinator Kitsy Schoen is a licensed clinical social worker who leads couple’s communication classes at Kaiser Permanente Oakland. She offered advice from the six-week class that any couple can start using right away. Schoen said most relationships run into trouble because of lack of attention. Schoen said research done by the Gottman Institute found that couples who are in touch with the day-to-day details of their partner’s life report higher satisfaction than couples who are not in touch. She added that the daily check-in is a way to help you stay connected to how you’re doing, as well. Remember what it was like when you first started dating? Try to re-create that by having regular date time. Schoen recommends trying something different together, such as taking a walk somewhere you’ve never been, checking out a new museum, or dancing with each other in your living room. Make a habit of making four positive comments about your partner for every negative one. Schoen said most of us do the reverse. “If the problem is you’re both pressed for time and the chores aren’t getting done, you might think your partner isn’t doing enough. Instead, you should be coming together to find a solution, so the problem doesn’t come between you, and the situation isn’t so stressful,” she said. At this point you may be thinking “easier said than done,” and Schoen would tend to agree. Kaiser Permanente’s Couples Communication classes are offered throughout Northern California and available to the public. 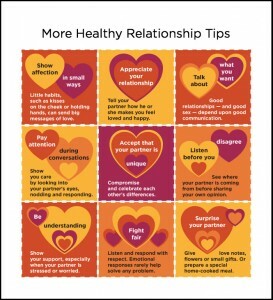 Find one near you by typing in “couples communication” in the keyword search on the kp.org health classes page.